NASW Exec. Dir. 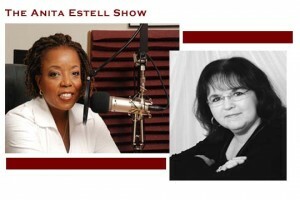 Betsy Clark discusses the important role of social workers in our nation on the Anita Estell Show.